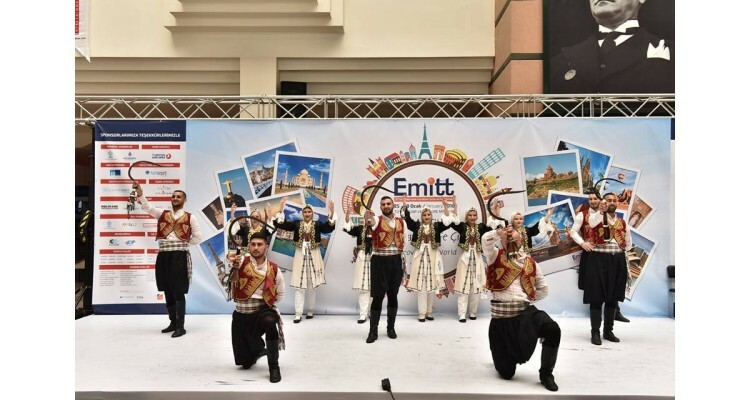 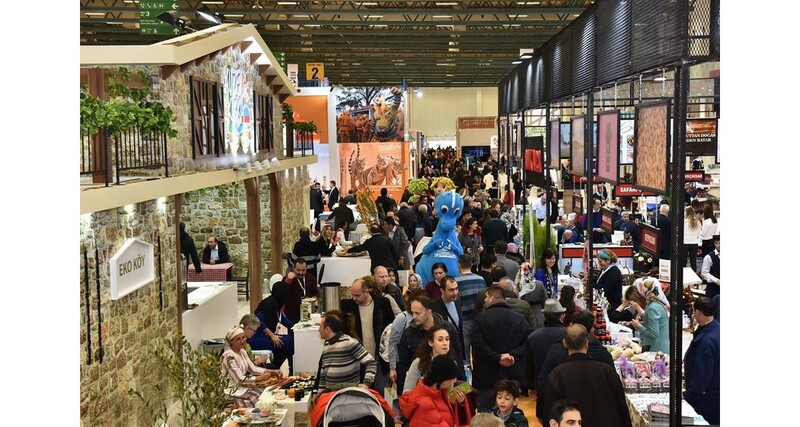 EMITT, the East Mediterranean International Travel and Tourism exhibition is one of the top four tourism exhibitions worldwide. 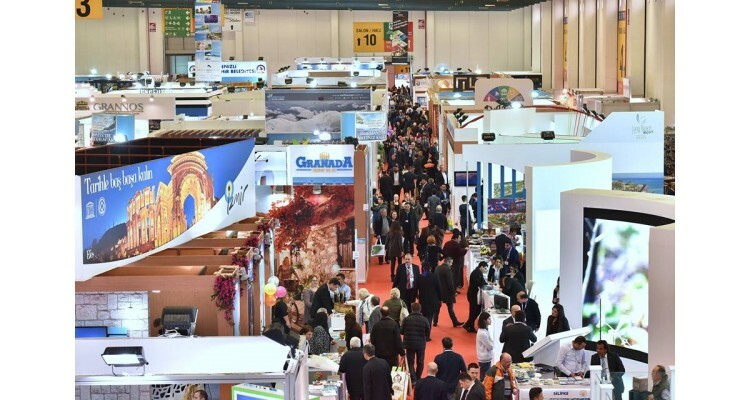 The event annually attracts over 54,000 industry professionals and tourists looking for new and exciting travel opportunities from destinations and travel service companies from across the globe. 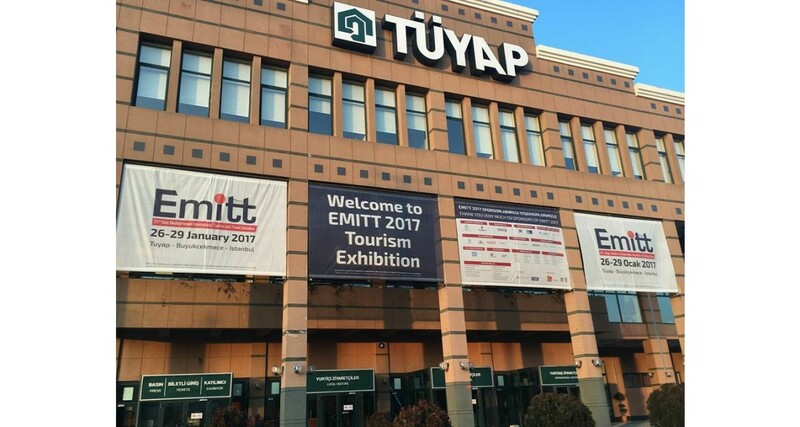 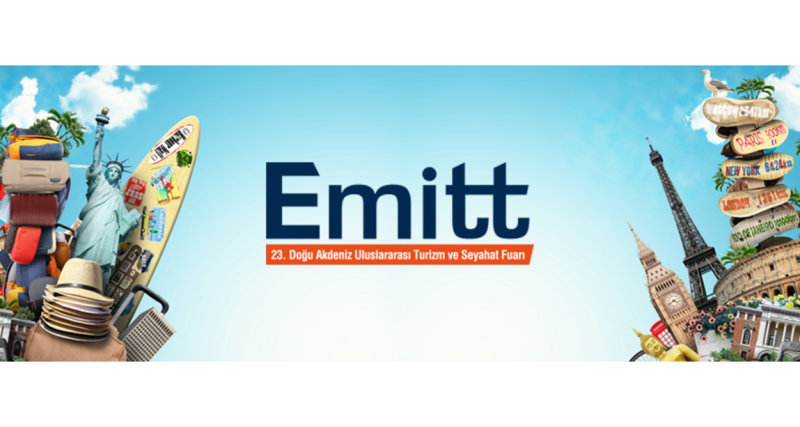 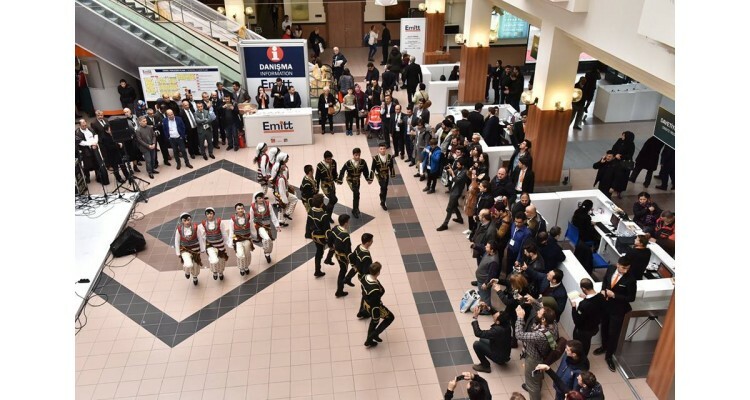 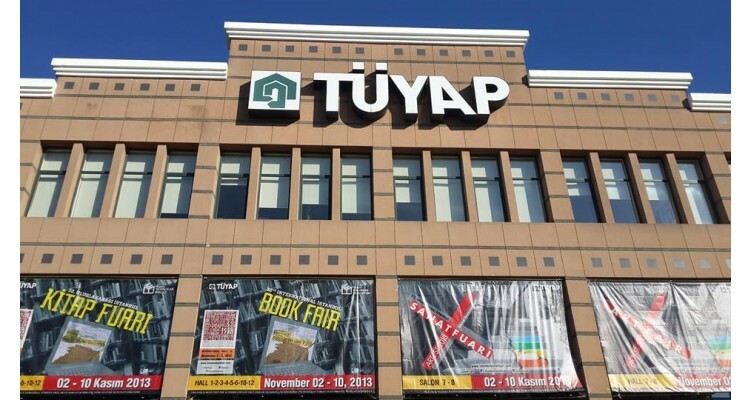 Emitt Fair re-opens its doors to participants and visitors from all over the world in the Fair Convention Center Tüyap in Istanbul on 31January-03 February 2018. 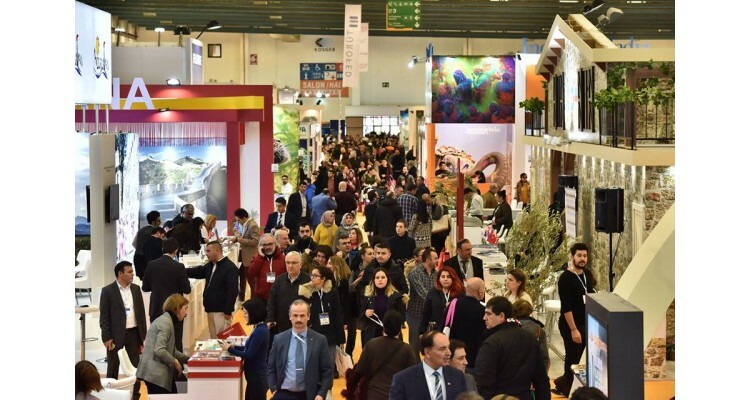 Exhibitors (2018): Albania, Azerbaijan, Bahrain, Bangladesh, Belarus, Bosnia and Herzegovina, Bulgaria, China, Cuba, Cyprus, France, Georgia, Germany, Greece, Guinea, India, Iran, Italy, Japan, Jordan, Kosovo, Kyrgyzstan, Latvia, Lebanon, Macedonia, Maldives, Mongolia, Morocco, Nepal, North Cyprus, Palestine, Philippines, Russia, Serbia, Seychelles, South Africa, South Korea, Spain, Taipei, Tunisia, U.S.A, Ukraine, United Arab Emirates, United Kingdom, Uzbekistan, Vietnam, Zanzibar. 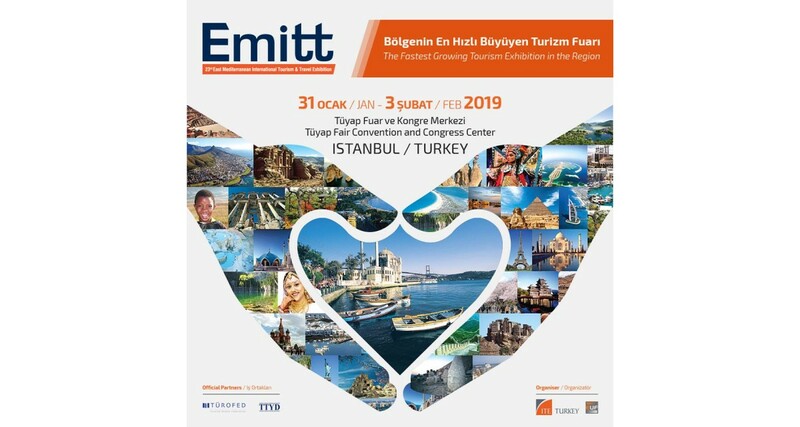 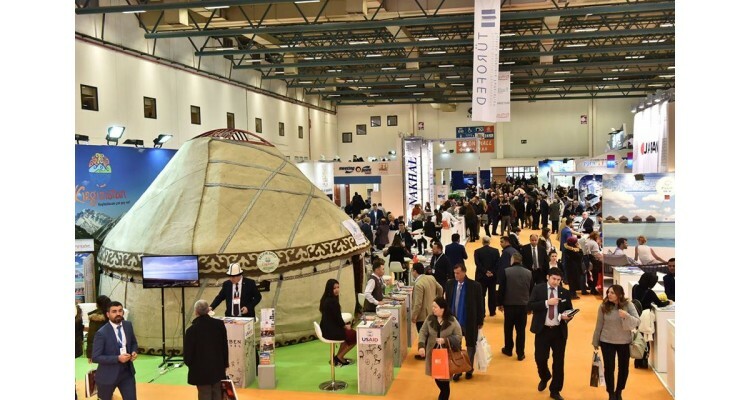 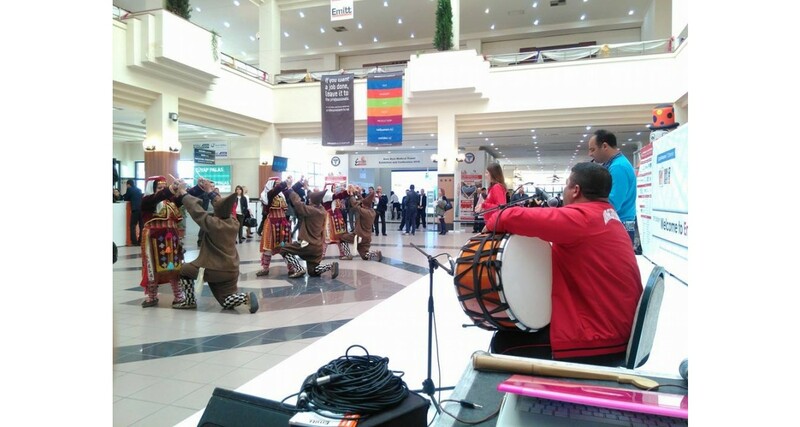 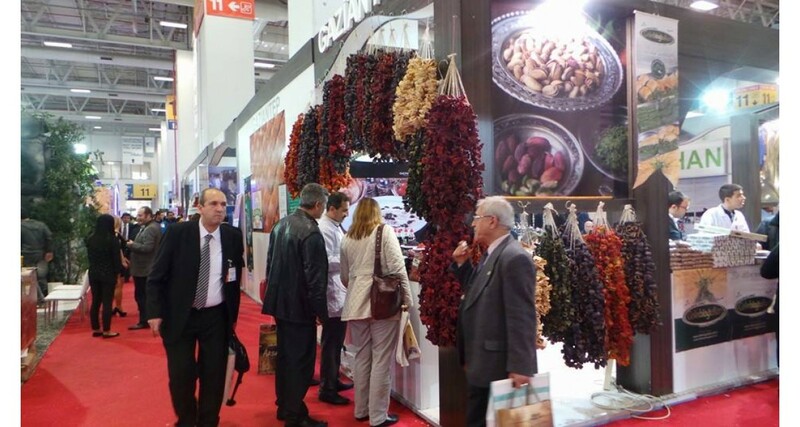 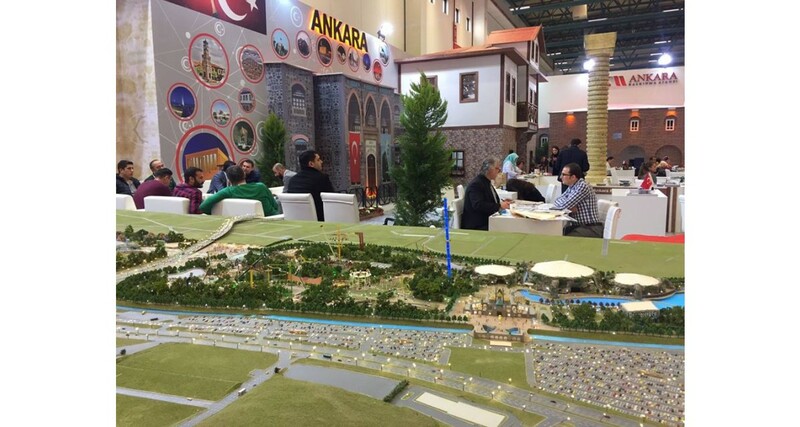 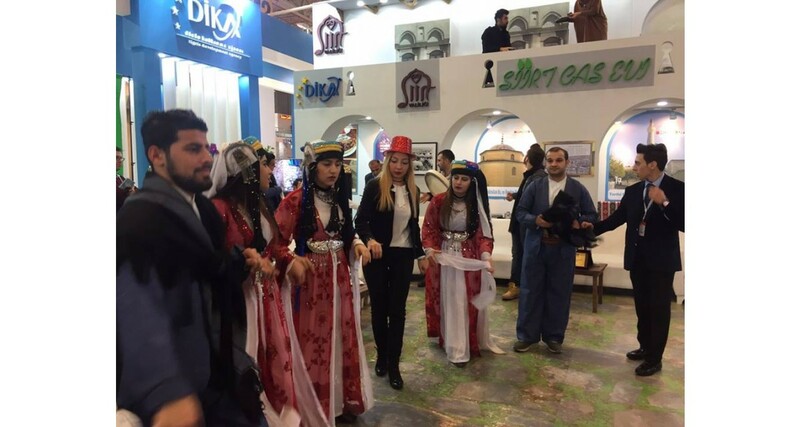 EMITT is Turkey’s largest tourism exhibition and an effective event for resolving business issues. 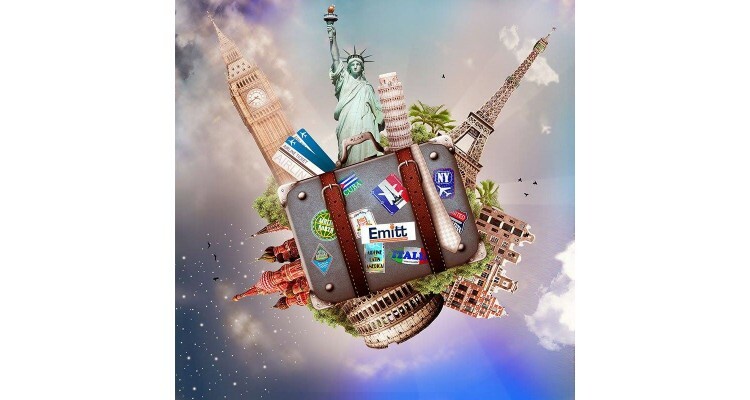 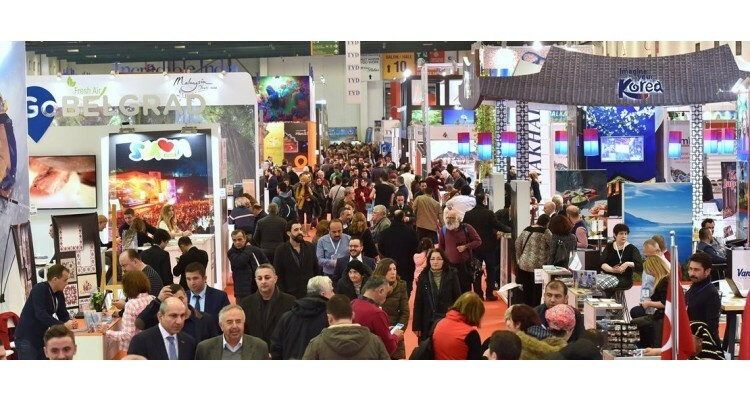 The number of industry professionals that visited EMITT 2018 was 54.364 - tour operators, travel agents, and other companies involved in the travel industry such as airlines, transport companies, hotels and IT companies. 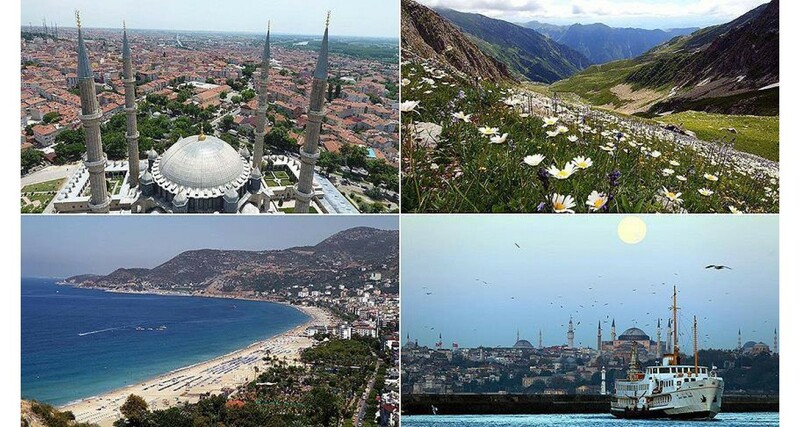 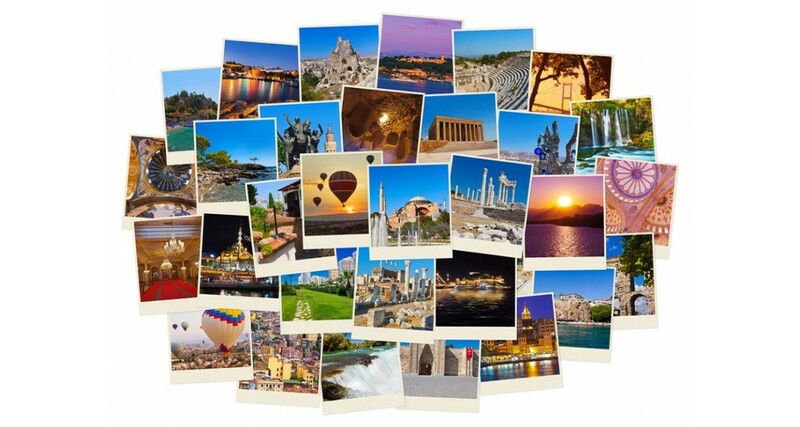 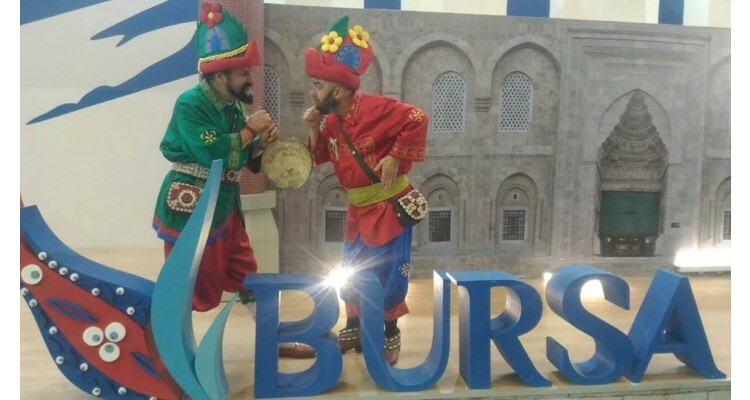 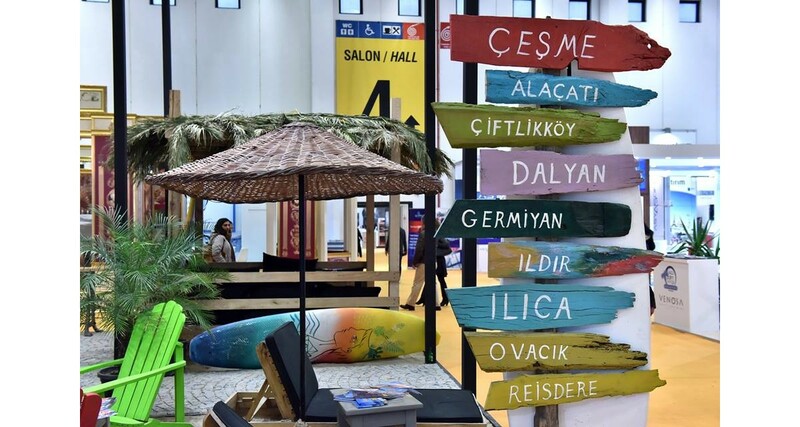 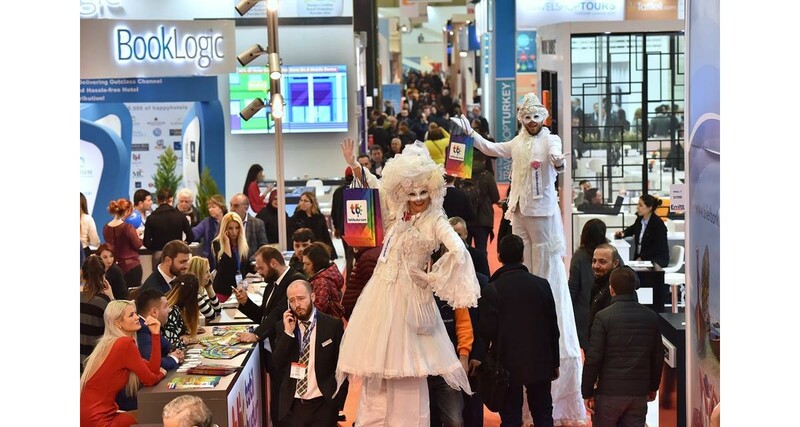 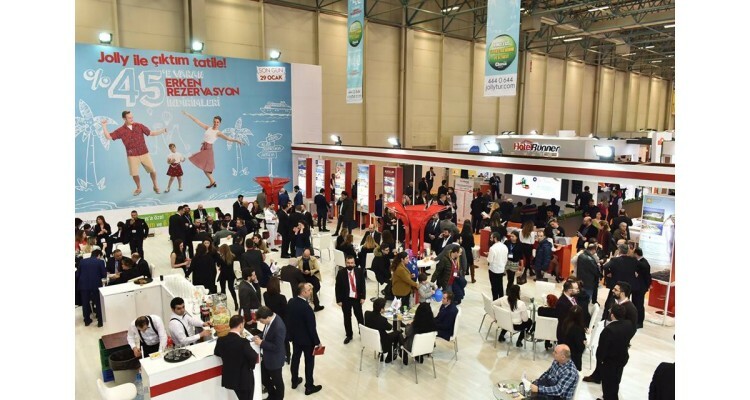 FIND new partners and clients among visitors representing tourism agencies, tour operators and other industry professionals from all regions of Turkey and around the world. Visiting Emitt you will have the opportunity to discover new destinations and tourism products, meet leading travel industry professionals, acquire exclusive offers from travel companies, benefit from early reservations and discounts for domestic and international tours and attend a packed programme of events and conferences… All issues related to the future of tourism sector will be discussed at the leading tourism fair Emitt! Don’t miss it!